Meet David McClay Kidd: golf course designer, storyteller and sculptor of wild landscape. Ashley Ahearn visits the rugged wilderness of North America’s Pacific North West to take a walk with David McClay Kidd: golf course designer, storyteller, and sculptor of landscapes in their wildest form. David is a revolutionary in the field of golf design: an artist who dared to shun the manicured parkland and neatly-trimmed grass of the typical American golf course to bring the sport right back to its roots. His designs work in harmony with nature – creating symphonies of wind, sand, and raw coastal landscapes familiar from his Scottish homeland. It’s all about the thrill of adventure – a visceral experience that plunges the player deep into the essence of a place - involving them in a challenge that walks a tightrope between intoxicating…and maddening. “I’m a sculptor on a big scale”, David says. He’s also part landscape architect, part visual artist, part project manager and chief engineer…and above all, a storyteller. Bandon Dunes is the course that made David McClay Kidd’s name more than two decades ago, and it’s there that Ashley finds him as he prepares to make alterations in advance of the US Amateur Championships in 2020. 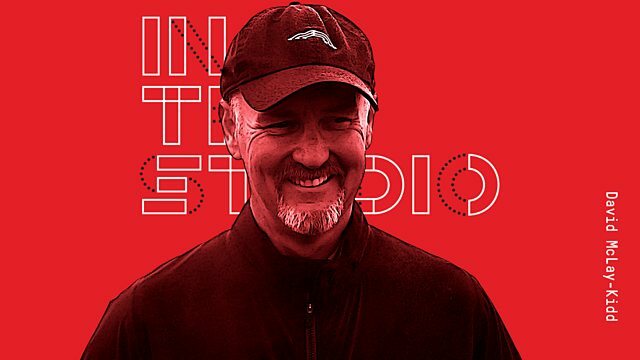 As David takes us through his creative process – in both his wild outdoor “studio”, plotting bulldozers with his head greenkeeper, sketching with pencil and paper in hand indoors – it becomes clear that the relationship between golf course design and the natural environment is more complex and symbiotic than one might have ever imagined. Produced by Steven Rajam for Tandem Productions.